A remarkable actress, superstar and fashion icon — Deepika Padukone is currently the queen of Bollywood (and our hearts). Daughter of badminton ace Prakash Padukone, the Bengaluru girl ditched the racquet for the runway and is now the highest-paid actress in the country. The dimpled beauty made her Bollywood debut opposite Shah Rukh Khan in Om Shanti Om, and despite not having a 'godfather' in the industry, proved her mettle with some groundbreaking performances. Is it a surprise that she was named one of the 100 most influential people in the world by Time Magazine last year? As our beloved DP turns 33 today, we take you through all the things that set her apart from other Bollywood celebs and why we love her so much! During a media conclave, Deepika revealed something heartbreaking to her fans in 2015. The actress said that she had battled depression and anxiety in 2014, and opened up about how she found her ray of sunshine when she was in the darkest place with the support of her family, friends and therapist. In a country that still considers metal illnesses a taboo, she bared her soul and openly spoke about how medication and clinical counselling helped her recover. It takes nerves of steel to do that, don't you agree? 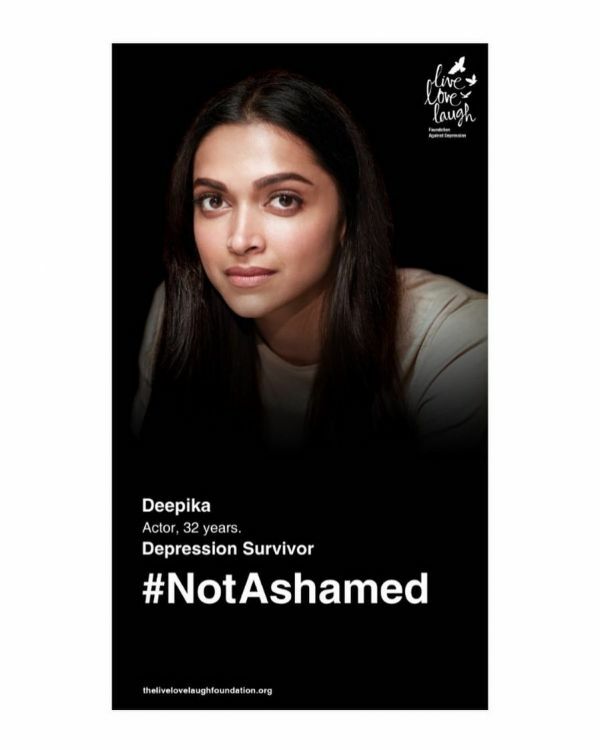 As someone who has fought depression, Deepika never shied away from talking about the challenges faced by someone struggling with a mental illness. 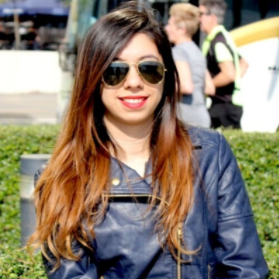 In 2015, she wanted to change the way it is treated in India. To spread awareness about the illness and encourage people to seek help, she founded the Live Love Laugh Foundation. The non-profit organisation aims to help people understand the three words that spell happiness - live, love and laugh. The organisation champions the cause of mental health and stands against the stigma that keeps people from asking for help. Deepika's ability to step into a character's shoes is incredible. Not only is she a director's delight, she always manages to floor her audience too. Her acting prowess, dedication and hard work have clearly made her the highest-paid actress in Bollywood. She charges about Rs 11 to 14 crore per film. That's a well-deserved sum, right? Deepika has received numerous awards and accolades for her impeccable performances in movies. In 2018, she became a part of TIME magazine's 100 most influential people list for 2018. She was the only Indian actor who was named in the prestigious list. She conquered our hearts with her debut film Om Shanti Om, but just like the rest of us, she had some misses along with some hits in her career. But what makes her a winner is that she came out of her low phases victorious when she signed Cocktail in 2012. And her life has been only better since. The director of film Homi Adajania initially signed Deepika for Meera's role, but told her she could play Veronica if she wanted to. Deepika took this up as a challenge and decided to essay the role to perfection. And now that you think of it, we couldn't have asked for a better Veronica. If I ask you to name any actress who has given three blockbusters one after the other, playing the leading lady in all the films, whose name would come to your mind? None other than our beloved DP of course. Goliyon Ki Rasleela Ram-Leela, Bajirao Mastani and then Padmavat were all incredible hits. Sanjay Leela Bhansali got two phenomenal actors, Deepika found Ranveer and we got three amazing films to binge-watch. It's a win-win for all. A phenomenal quality about Deepika, which is rare in the industry, is that she can take a joke. She has been a sight for sore eyes every time she's appeared on talk and entertainment shows. Her wit sets her apart from her contemporaries, and that makes us love her even more! Remember the threats Deepika got from religious groups during the filming of Padmavat? Some even went as far as to say they'll cut off her nose if the film gets released. The actress stood by her team and stayed strong. She went for promotional events despite the threats. Doesn't that say a lot about how strong headed and fearless she is? 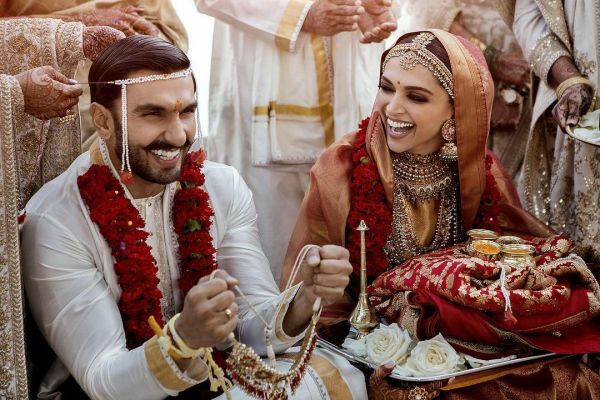 Deepika and Ranveer's wedding was one of the most beautiful ceremonies we saw last year. While we couldn't keep calm once they released their wedding pictures on social media, we noticed something applause-worthy - the couple were careful about the environment and opted for eco-friendly cutlery at their wedding ceremony. Do we need more reasons to love them? Hope this year is great for her professionally and personally. A very happy birthday to Deepika. We love you!